If the conditions of the slopes at high altitude are almost the same we have in winter, and still give us breathtaking descents, the downstream ski tracks begin to suffer from the mild temperatures and the lack of new snowfalls. Therefore, after a careful evaluation by the Monterosa Ski technicians, we communicate that lifts on the Bettaforca-Frachey route will close on Sunday 14th of April, as planned also for Champoluc and Punta Jolanda areas. 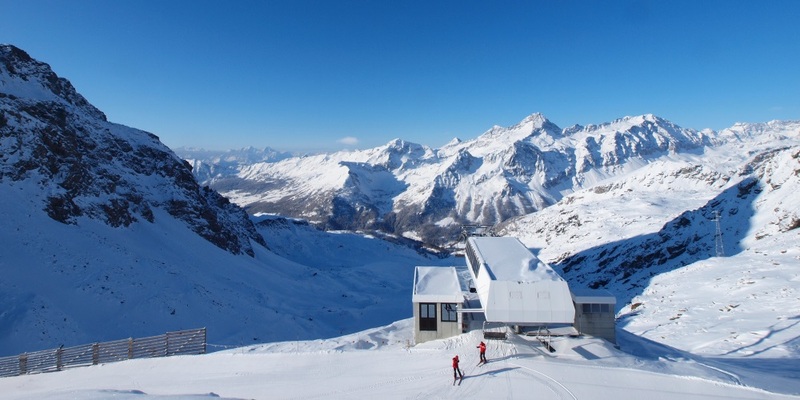 The ski season will continue instead, starting from 19th of April, on the Stafal-Salati-Alagna route and up to the freeride areas of Punta Indren. Discover all the details of the spring openings!